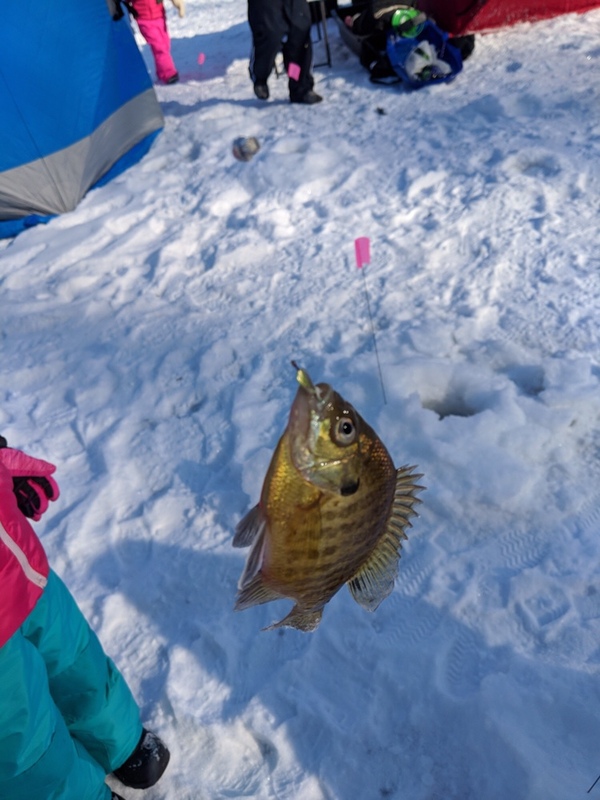 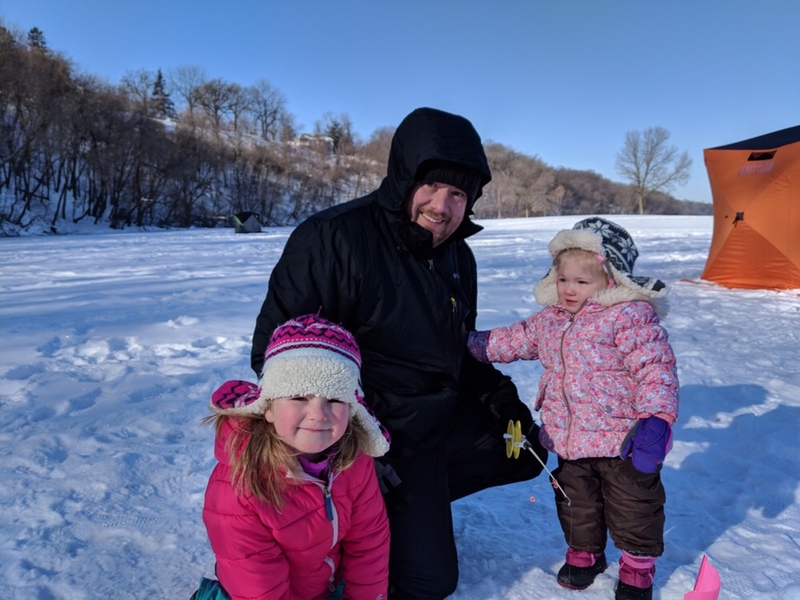 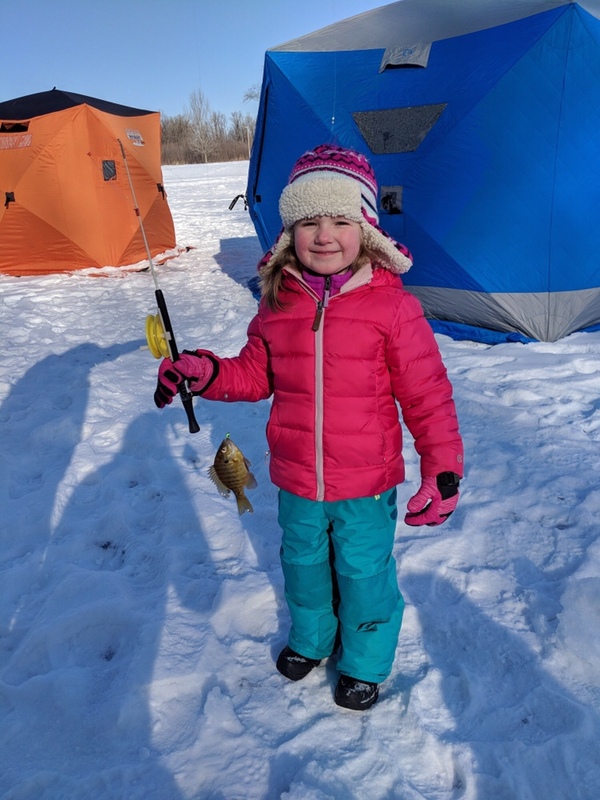 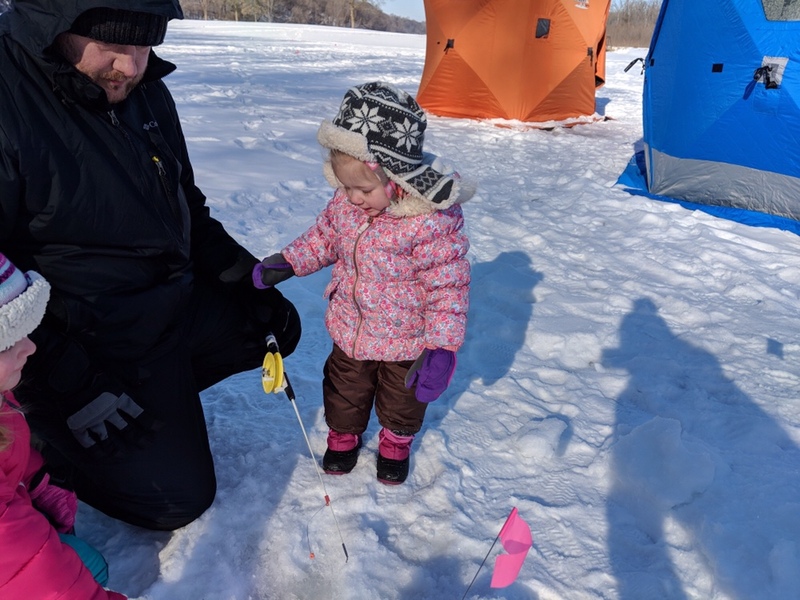 I searched all over to find another ice fishing event so Emma could catch a fish. 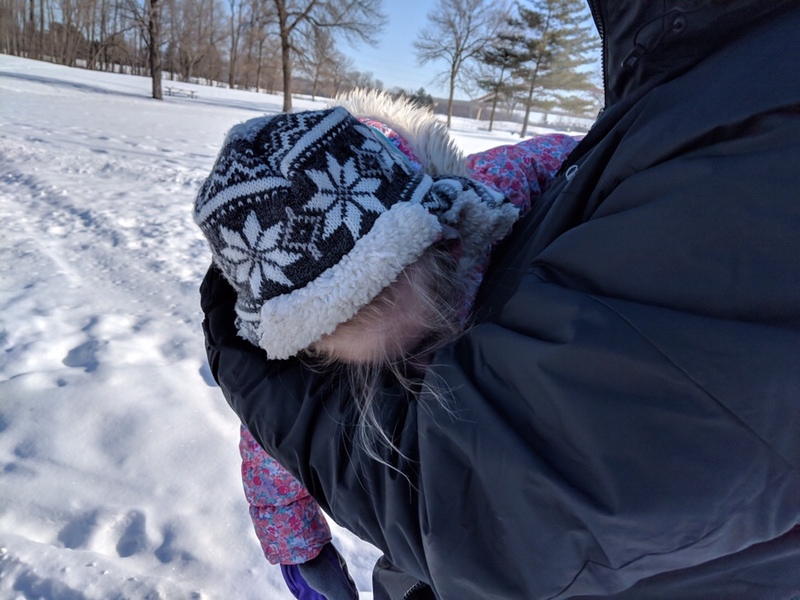 Of course, Olivia didn’t want to be left out. 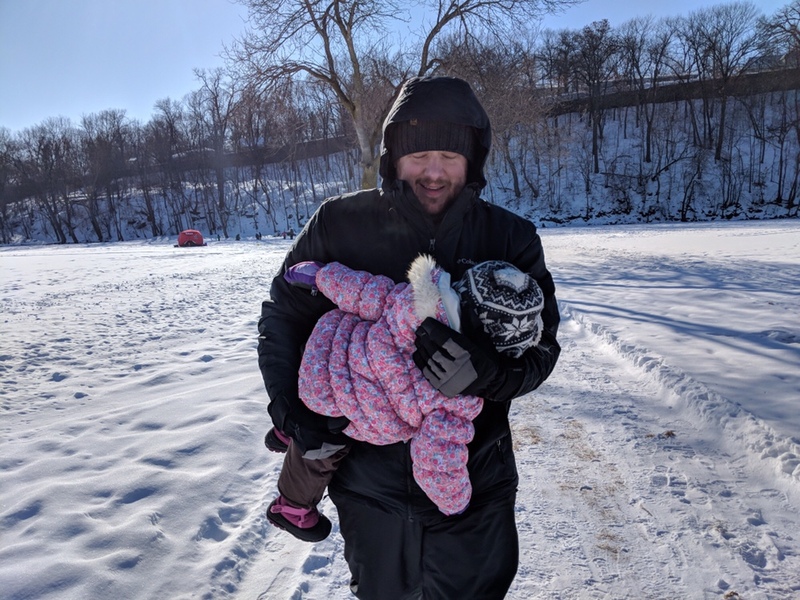 Next year she’ll be old enough to go too!